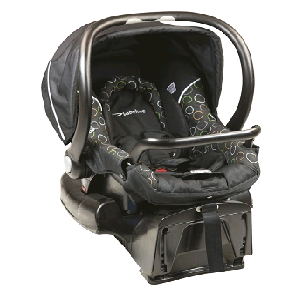 1 Month, 3 Months, 6 Months, Rest assured your baby is in safe hands with the Snap N' Go Infant carrier. 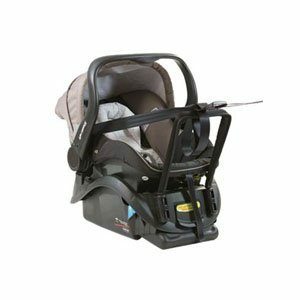 With a simple click you can transport baby in and out of the car with ease and comfort without waking anyone up. 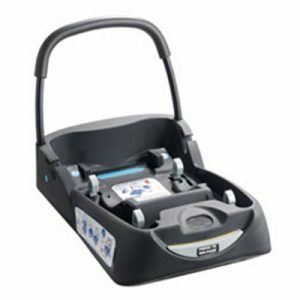 The carrier works as an ideal Travel System, teamed with the additional Snap n’ Go and Focus strollers. The Snap N' Go Infant carrier is suitable for newborn to 6 months. Why Hire? Hiring is cost effective! Capsules can be expensive to buy and have a limited usage. Hiring a baby carrier makes sense as most babies tend to outgrow capsules within the 6 month period. Our Promise! The product you have hired is fully insured. If your child outgrows the capsule, this can be swapped over for a rear facing child restraint at no cost. 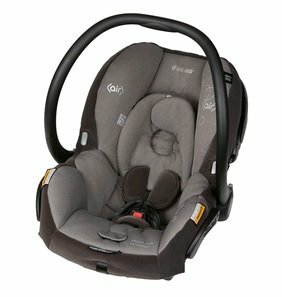 FREE child restraint positioning movement at 3 months. FREE Installation included. Capsules/Infant carriers, Keeping baby asleep whilst out and about (babies should not be kept in carriers for more than 3 hours continuous). Still considered safest option for newborns. With a toddler in hand gives you the ability to do seamless tasks – great for school/kinder drop offs. This capsule comes with an additional second base available for hire.